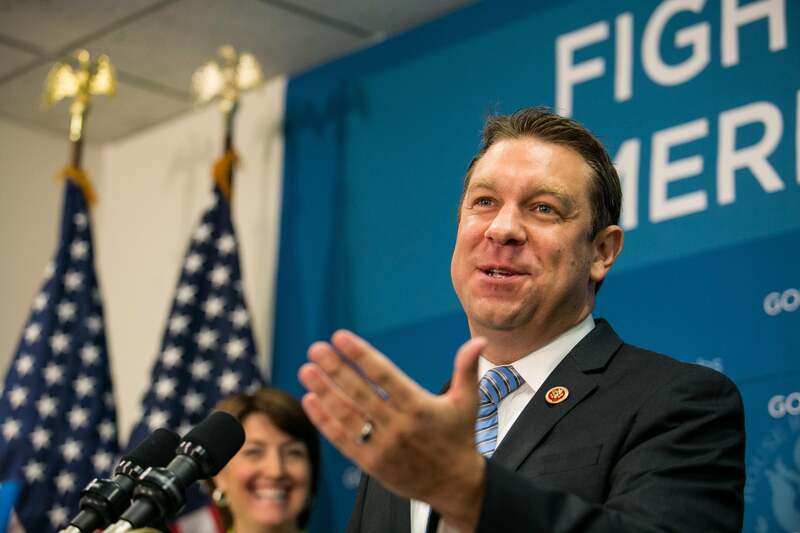 Trey Radel, the "Hip-Hop Conservative" congressman, will resign. He’d drop the mics if they weren’t attached to a podium. Radel was having fun, trying to invert the associations and stereotypes of hip-hop to sell his happy-conservatism message. Alas—now he’s resigning from Congress, three months after a cocaine bust, a few weeks after an “apology tour” of the Capitol. History will record that the Republican congressman who was cool enough to listen to Big Daddy Kane was quickly undone by drug use.